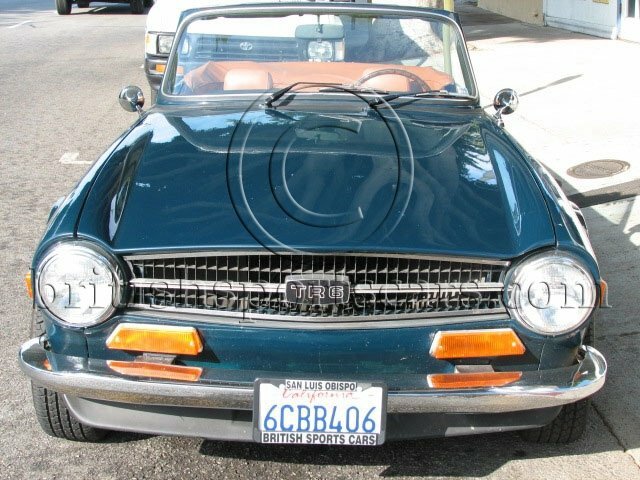 This is a great Triumph TR 6. It runs and drives like new and is equipped with an overdrive transmission. The interior is in excellent condition and has leather seats. The paint is very good and shows no signs of any accidents or any rust. The car is ready to be driven.